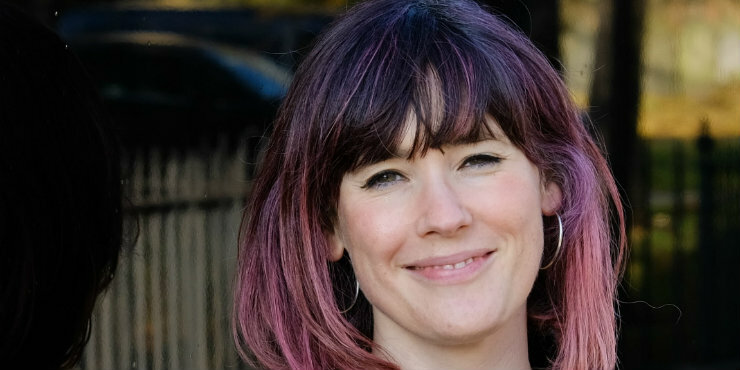 Author and Suffolk librarian Sophie Green tells us all about her first children's novel, Potkin and Stubbs . 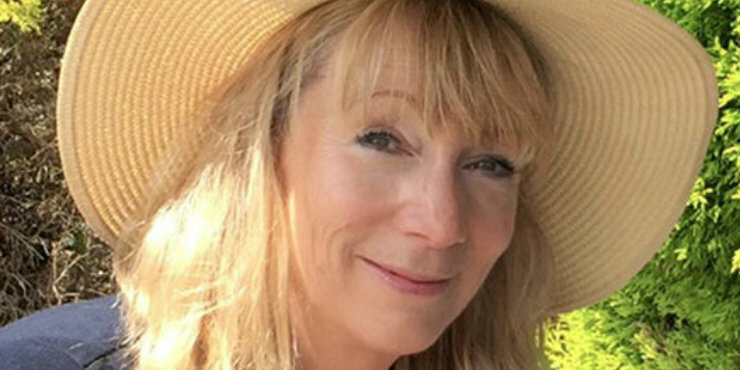 Michelle Paver tells us why she set her new novel in Suffolk, and what she loves about the county. 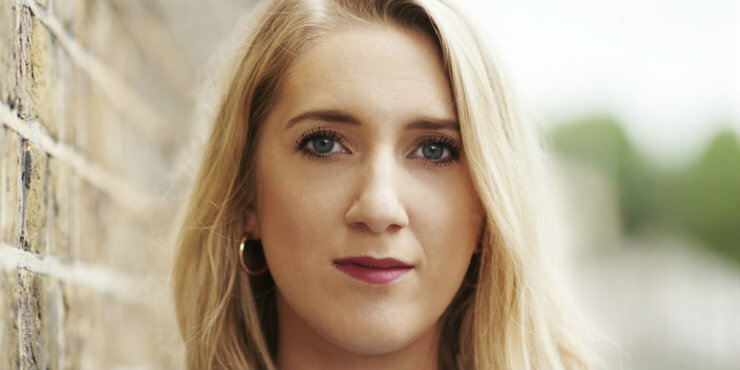 Gytha Lodge tells us about her first novel and her roundabout route to publication, and encourages budding writers to keep going. 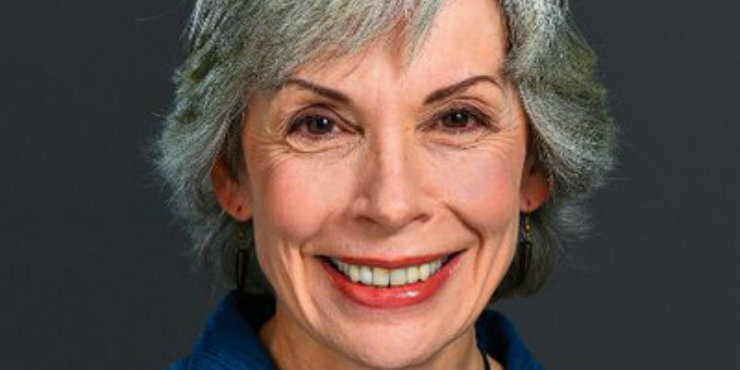 Diane Setterfield tells us about the importance of books in her life and how her childhood reading influenced her novels, and has a rousing message for Suffolk Libraries borrowers. 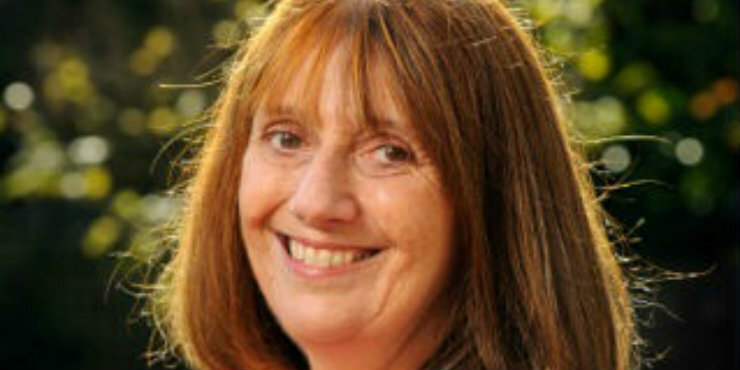 Gill Paul describes her writing routine and intrigues us with details of her next book. 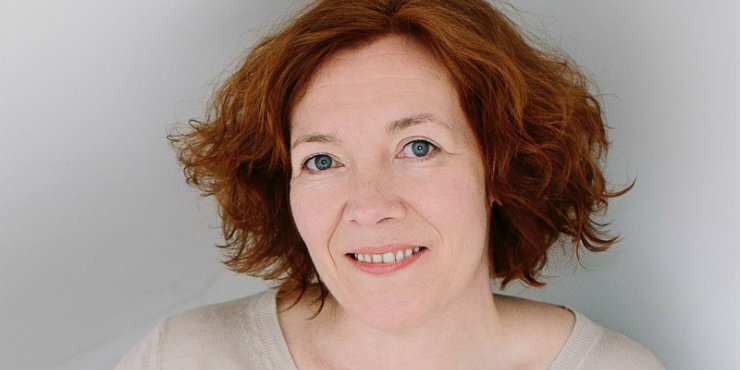 Kate Ellis shares her passion for libraries and Golden Age crime fiction ahead of her appearance at this year's Slaughter in Southwold. 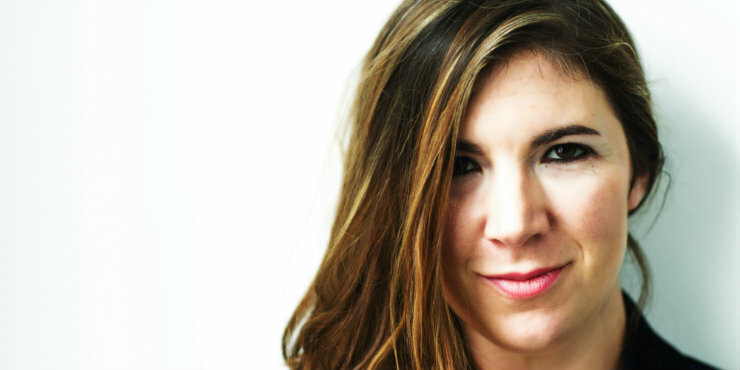 Stacey Halls tells us about her debut novel, The Familiars , and the importance of libraries in her life. 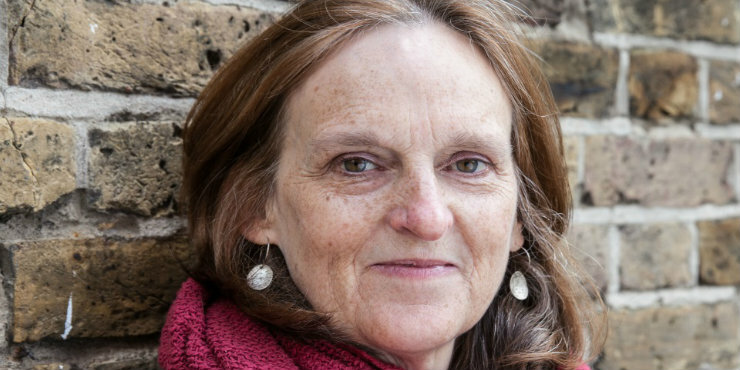 Tessa Hadley tells us what we can expect from her new novel, how she fits writing around teaching, and about the importance of books and reading in her life. 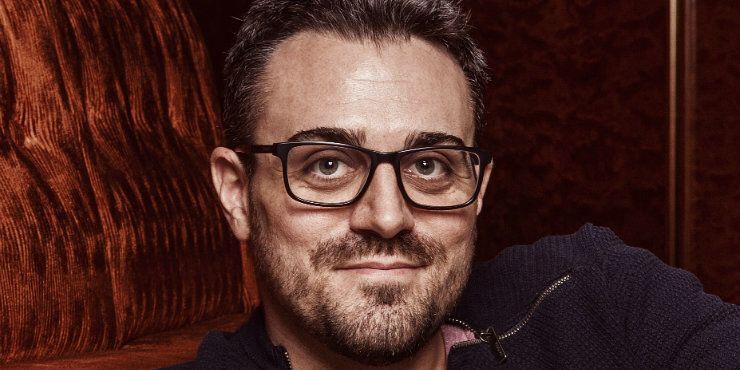 Robert Bryndza tells us how The Girl in the Ice came about and what we can expect from his other books, and shares his love for Lowestoft Library. 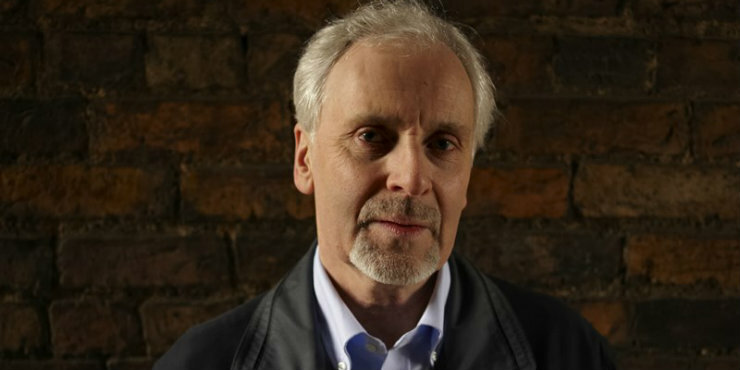 Stephen Booth tells us how he created detectives Cooper and Fry, why he sets his books in rural areas, and about the role of libraries in his life. Regular interviews with some of the world's biggest-selling authors.